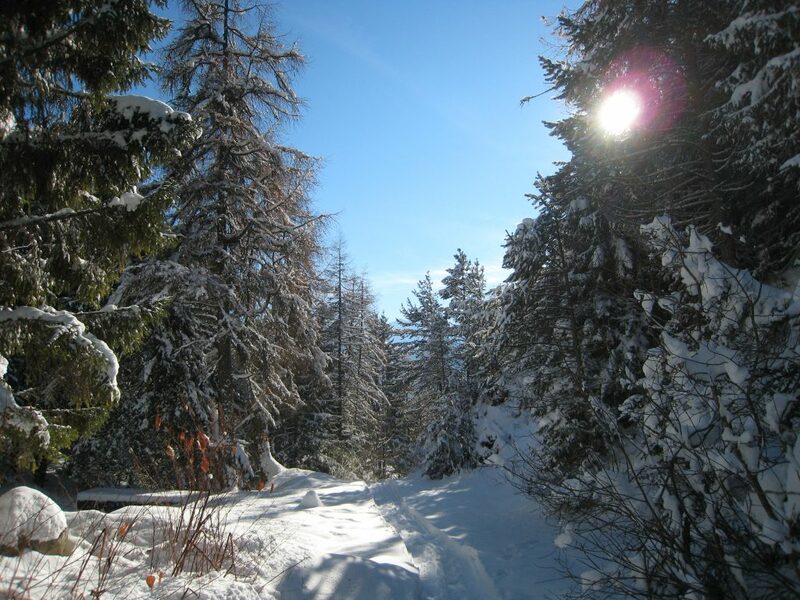 Snowshoes tracks and winter hiking trails are prepared according to the snowfall. They are marked out between December and April and accessible without guide. The use of these tracks and trails is under your own responsibility.